The holiday season is right around the corner! Can you believe it? I sure can't! Time to start thinking about holiday cards!!! Here is just a sampling of the Holiday Cards that are available from Grace & Co Design! There is a selection of cards that will be customizable. Pick your favorite layout, pattern, colors and font....how cool is that! As always the cards are double sided and printed on beautiful (recycled!) high quality card stock. 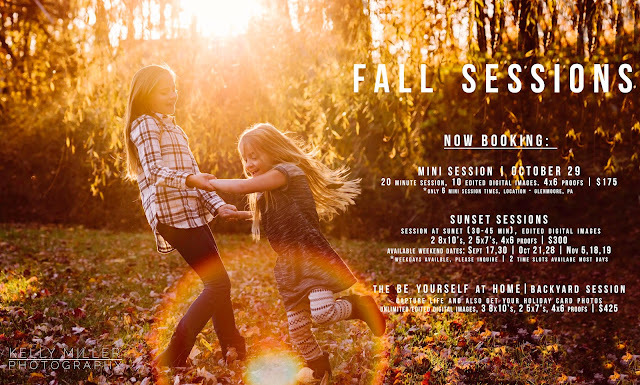 I mentioned on Facebook I would be offering Holiday Sessions on October 29th and November 12th. 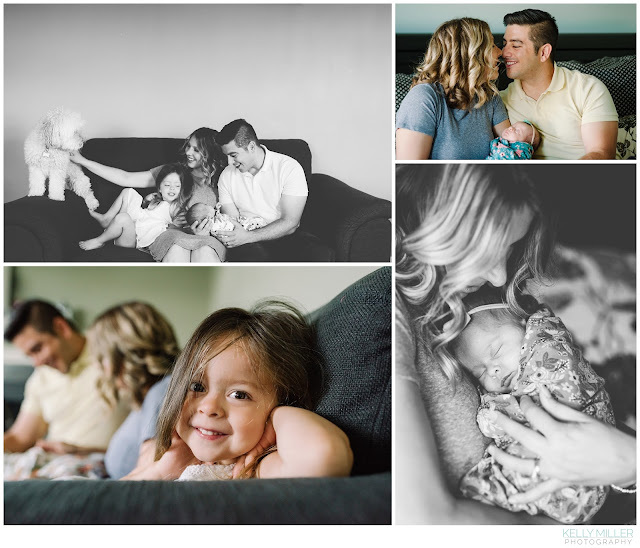 These are shorter sessions that are perfect for updated photos of the kids / family and great for gifts and holiday cards. Since we are expecting crummy weather this Saturday, I had to do some schedule re -arranging. I have openings Sunday, October 30th and I have added November 5th to accommodate the rescheduling. These are the only dates I have openings, I am offically booked for the rest of the year for full sessions and November 12th's Holiday Mini's are full!! Please contact me for more info, available times and location.